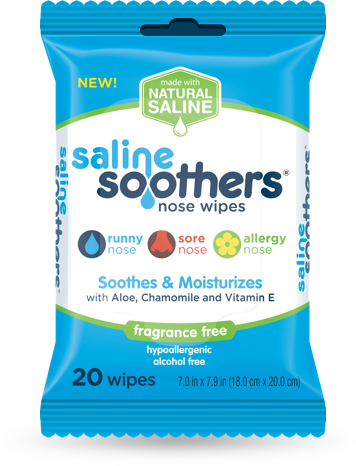 Saline Soothers Nose Wipes provide soothing comfort for sore noses with Natural Saline, Vitamin E, Aloe and Chamomile. 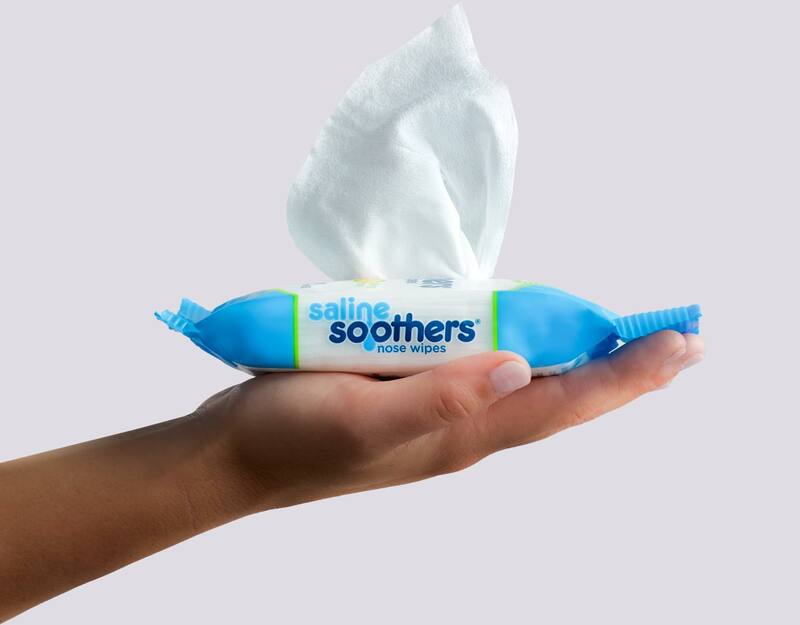 Feel like your cold is irritating you all day long? 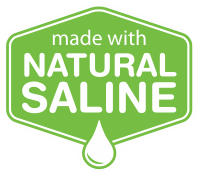 Watch our Viral Video. 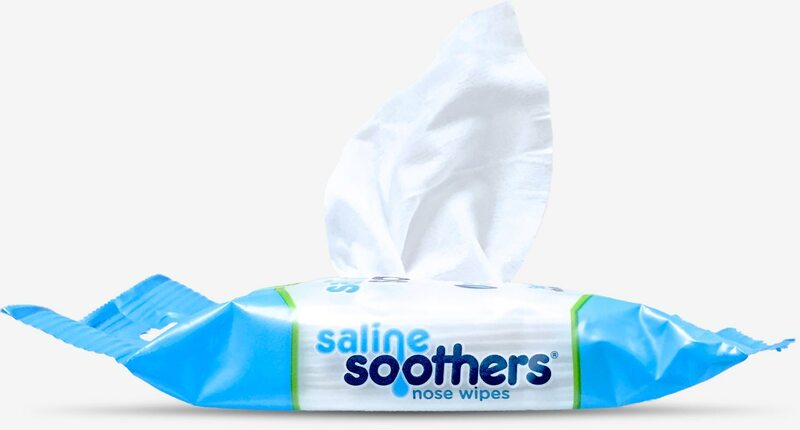 People love Saline Soothers Nose Wipes! day long? We know how you feel. Need a laugh? 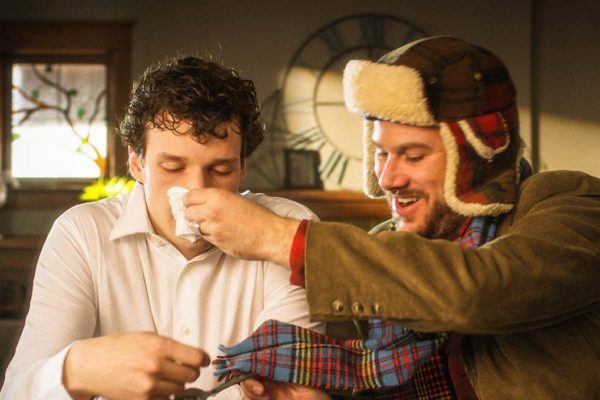 Our outtake video will be sure to help you feel better.